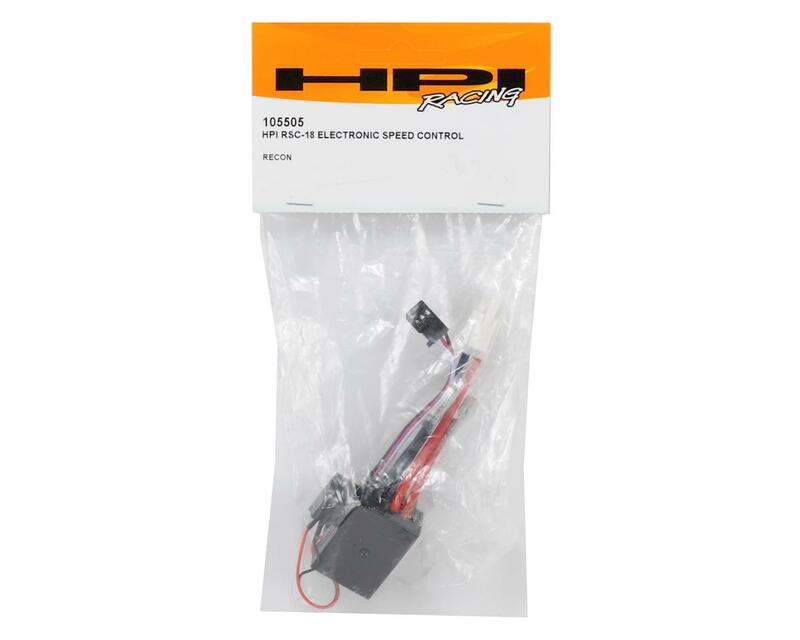 This is a replacement HPI RSC-18 Electronic Speed Control, and is intended for use with the HPI Mini Recon 1/18 scale monster truck. 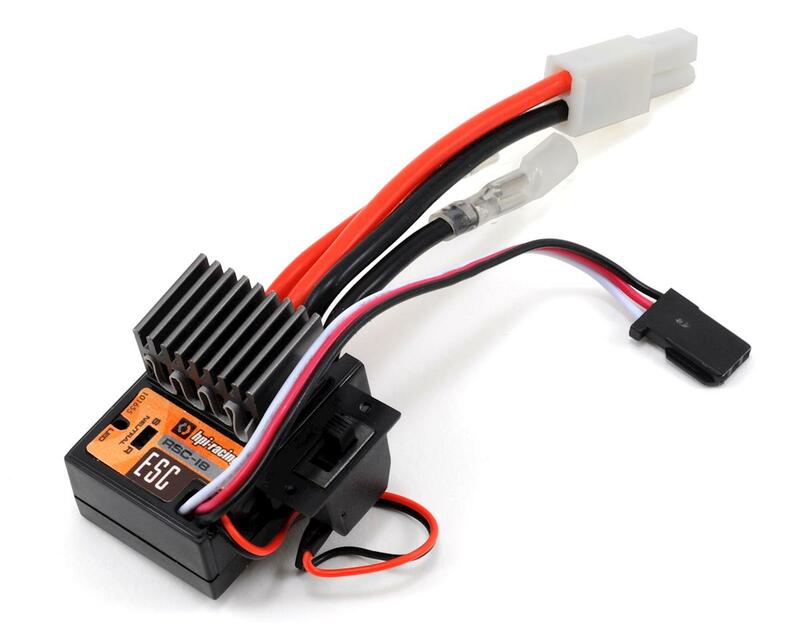 This high frequency ESC features forward and reverse. Do not buy this. Never. HPI mini recon RSC-18 with the NEUTRAL button has a bug software issue. The other one that does not have a NUETRAL button on the controller havent seen at the moment any issue. you can also check this to understand what i mean. I have checked many times my TX RX on an other system and works fine. The only problem is the HPIs specific ESC.